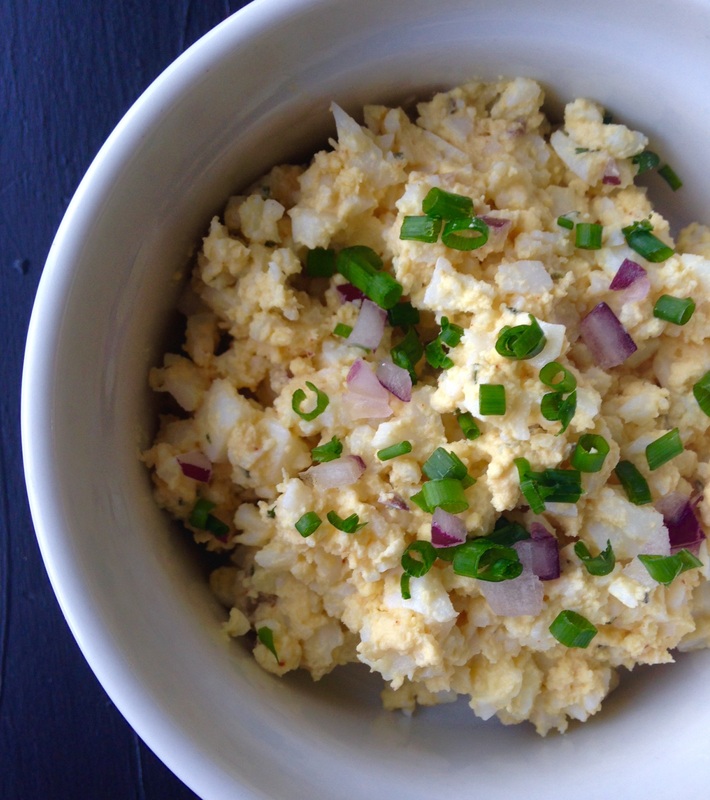 Enjoy this egg salad in a sandwich for a healthy, protein-packed lunch or a light dinner. Mix eggs with mayo and lemon juice to combine. Stir in onion, parsley, paprika, mustard, salt and pepper. Taste and adjust ingredient amounts to your liking. Garnish with chives. Enjoy as is or make a sandwich with the tomato and lettuce..